In 2017, Robert Louis Stevenson-College formed a new club K-POP Korean Pop Music and Culture, under the Performing Arts Programme. The idea was to enhance and develop the students learning opportunities through additional experiences and electives other than theory or academic. It was also to keep the students occupied during their breaks and be less distracted with teen issues. This year in May they were fortunate to have met the Ambassador Seung-bae Yeo, his good lady accompanied with the Korean Samoan delegation, visit the K-POP team on campus. Only the junior girls were able to perform due to constraint of time though their huge team consists of contemporary dance, drama, anime, language, film and culture. It is here that they received a special invitation from the Embassy of the Republic of Korea based in New Zealand Wellington, to perform at the Korean Culture 2018 Festival at the Michael Fowler Centre in Wellington on Saturday 28th July. 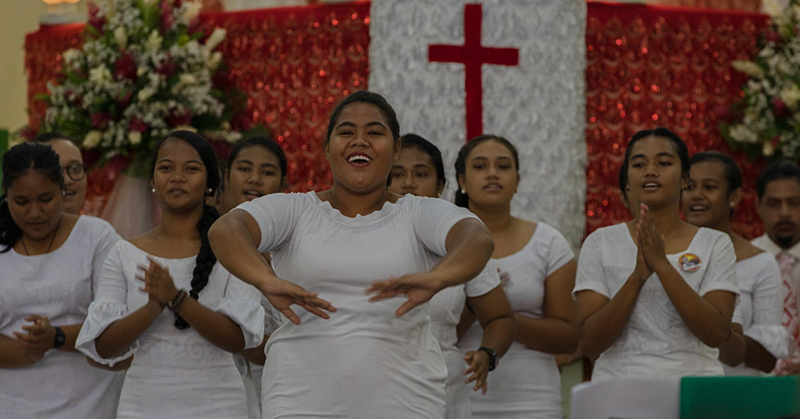 The K-POP team will represent Samoa in this Fiesta. At least thirty five members will be travelling accompanied by family members and ex-students schooling in NZ. 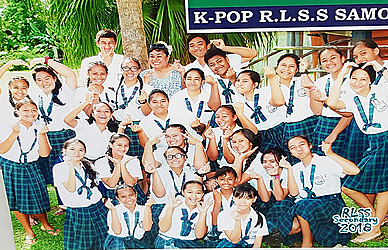 K-POP is a first of its kind here in Samoa; it’s the new craze amongst students from other schools. Korean drama and music, the likes of BTS, G Dragon, EXO, Black Pink, TWICE, Red Velvet, TV series such as Flower Boys, The moon that embraces the sun and the list goes on is very popular. The students are extremely thrilled to be invited personally by the Embassy which has opened a door to this cultural exchange. 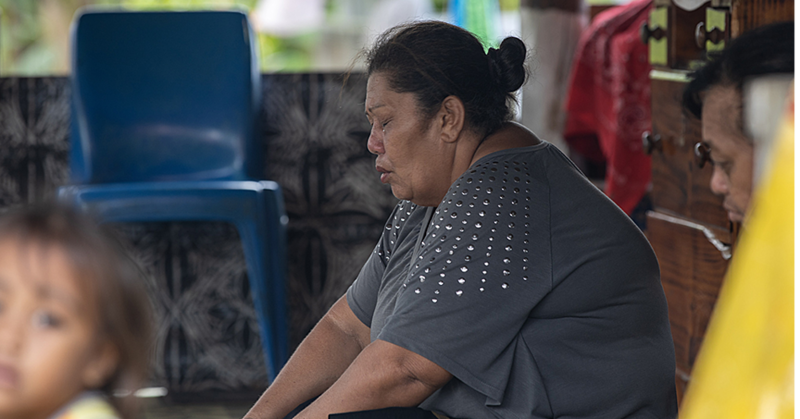 There are Samoans also living and teaching English in South Korea so this unique opportunity will enhance our relationship more. Since the re-opening of Faleolo International Airport, you never know the future plans of having Samoa Air take us directly to South Korea. What a connection! Furthermore, extra- curricular activities, club and recreational sports, culture to contemporary dance can contribute and minimise pressure, anxiety and allow the students to occupy themselves with their own special gifts, talents, and skills utilised wisely. The school has other clubs incorporated such as Environmental, Math, Chess, Sudoku, KFC-Kids for Christ, Poetry, Choir, Music and Culture group.